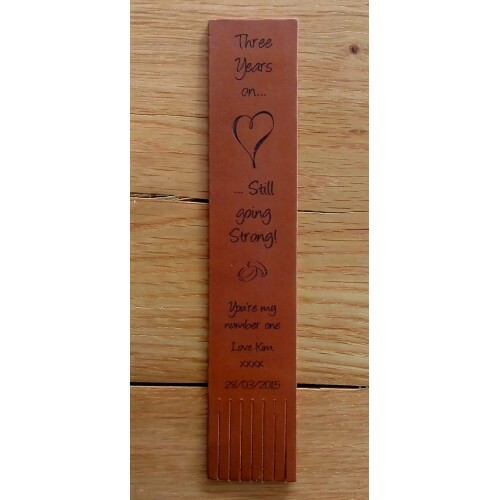 3rd Anniversary Gifts - Personalised Leather Bookmarks in natural leather. 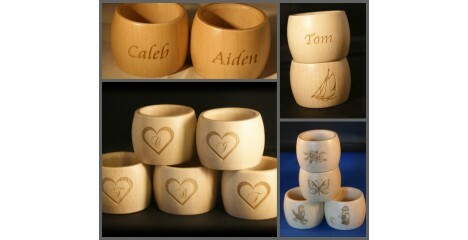 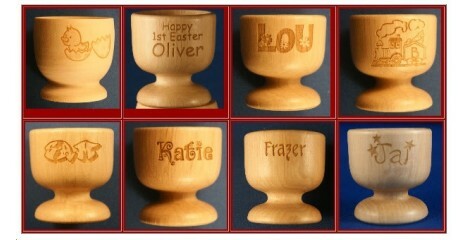 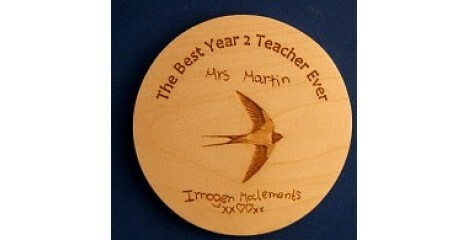 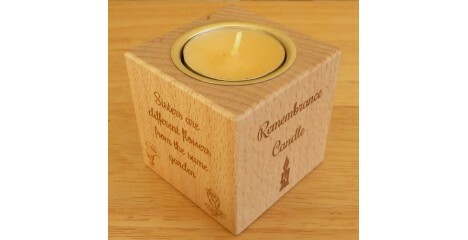 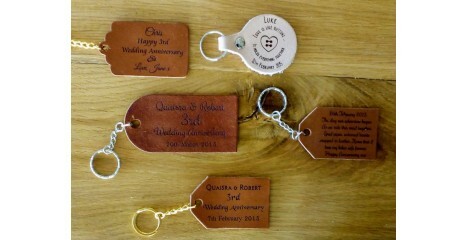 Beautiful quality engraved and personalised in leather. 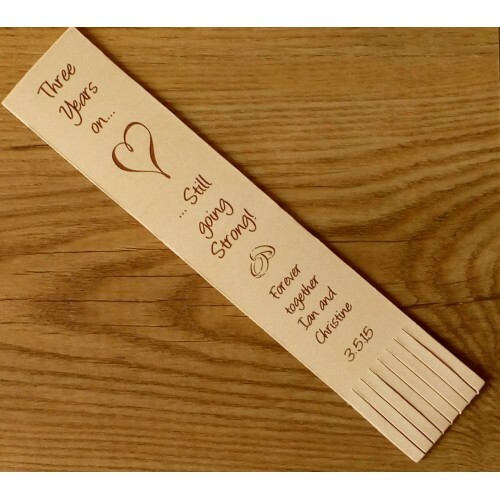 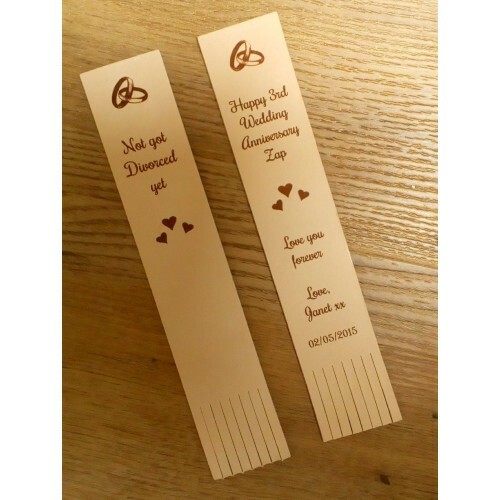 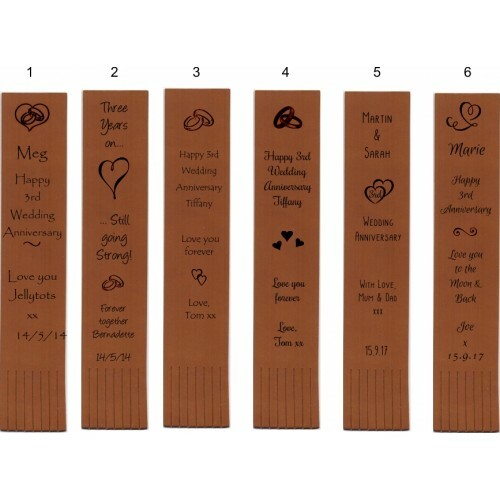 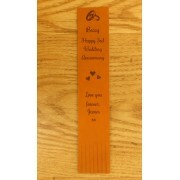 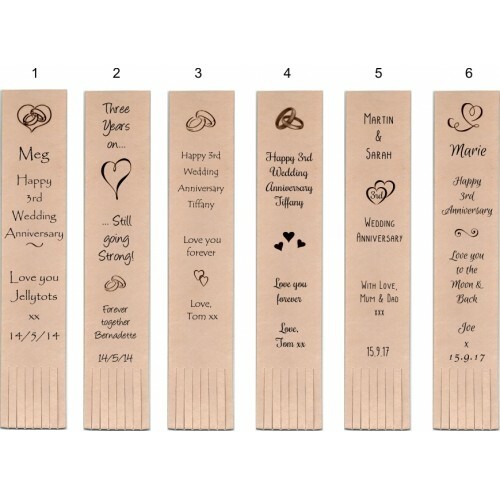 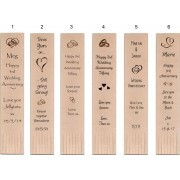 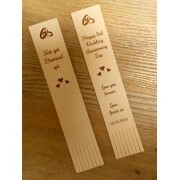 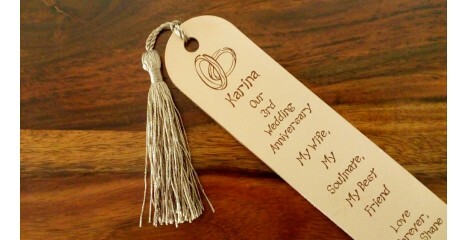 These leather bookmarks are engraved for a 3rd Wedding Anniversary Gift to our set designs. 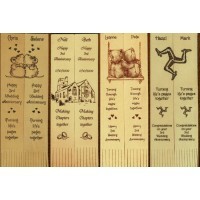 You can also order bookmarks in your own ideas. 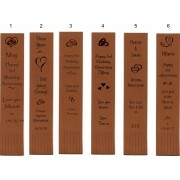 Just choose a design and shade of leather. 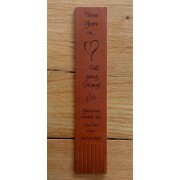 Natural pale veg tanned leather or, Mid Tan veg tanned leather. 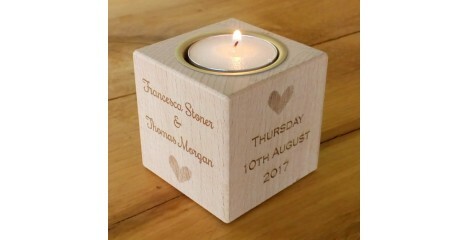 Please feel free to mix and match designs. 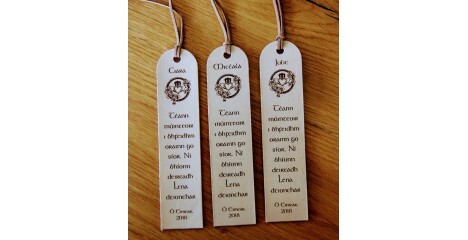 For example, you could have the design of Number 1 with the font style of Number 4. 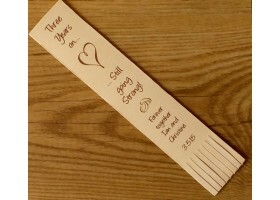 And you can have any wording you like, the images shown are just for inspiration.